Surprise Someone Special with a Specialty Plate! There are more than 40 specialized plate styles designed to raise money for worthy causes.  Themes include honoring veterans, First Responders, organ donation awareness, Special Olympics, character education, tribal programs, university scholarships and support of charitable organizations for professional sports franchises, among many others. Anyone may purchase a plate for another person. All that’s needed are the last two digits of the vehicle identification number, the customer name and address and the number of the plate being replaced. The new plate will be mailed to the recipient. 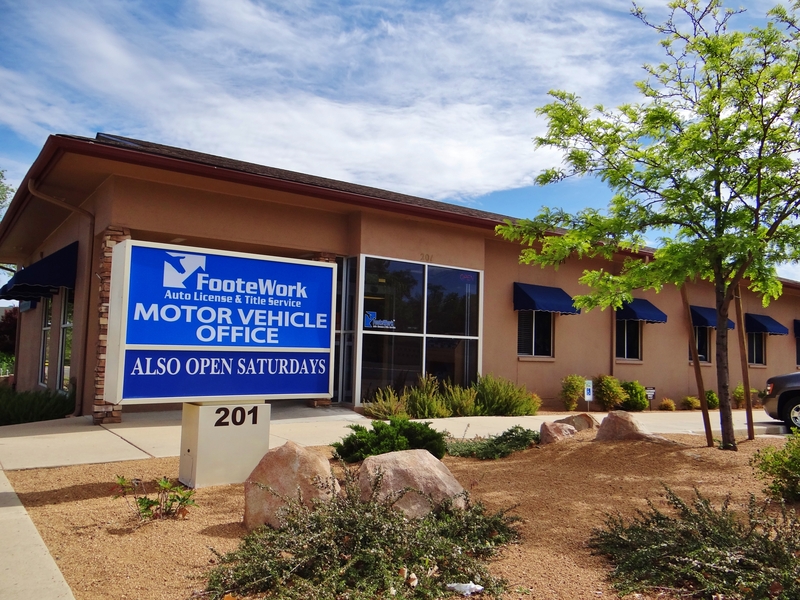 Specialty plates are always a great deal and can easily be purchased at FooteWork Auto License and Title Service with locations in Prescott, Prescott Valley, Cottonwood and Williams. 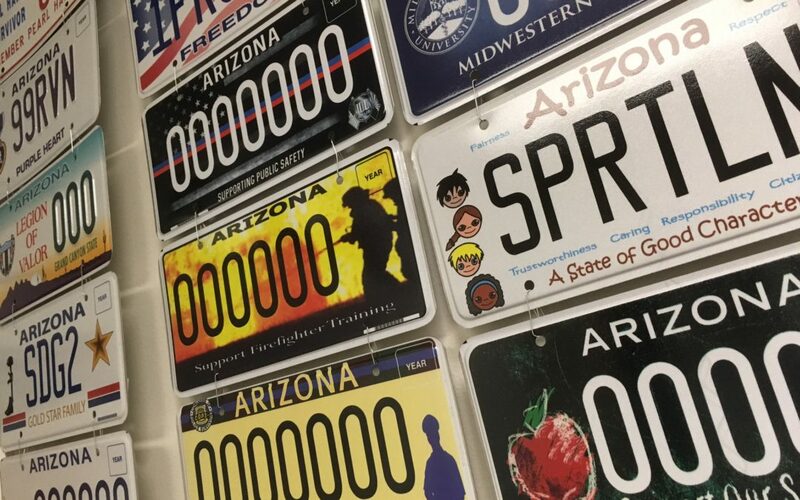 “Buying a specialty plate as a gift may seem a bit untraditional, but since these plates raise millions for important causes it really is a gift that represents the best parts of the holiday season.” MVD Relations Manager Jennifer Bowser-Richards. 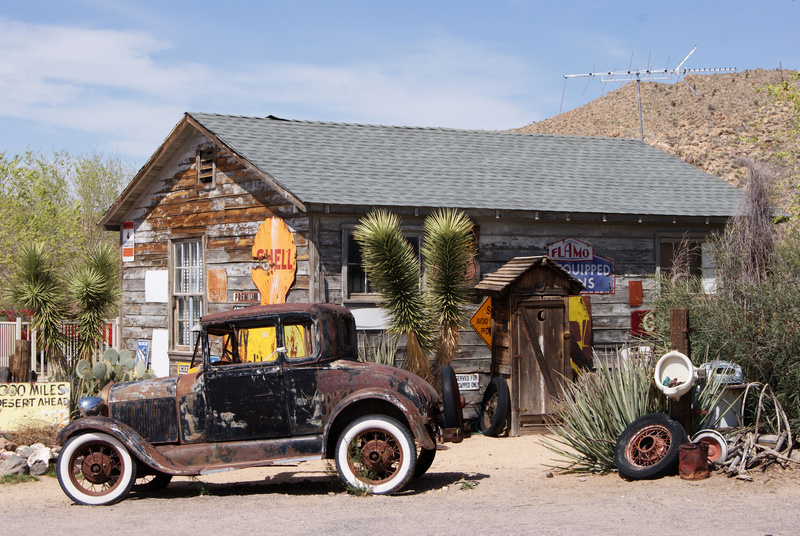 The specialty plate program began in 1989, and in the most recent Fiscal Year, sales generated approximately $10.6 million for charitable causes and services in Arizona. A great gift that helps others! Easily order a plate at any of FooteWork Auto License and Title Service’s four offices. Come in and see us!